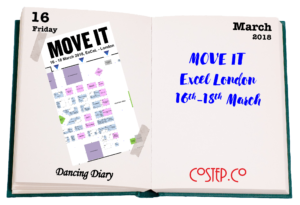 “MOVE IT”, the biggest dance event in the UK, celebrates all forms of dance. 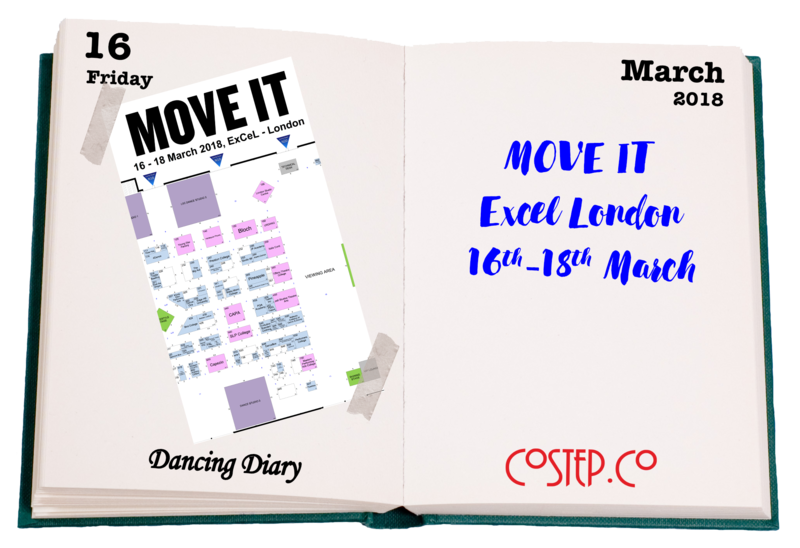 It will take place from 16th to 18th March 2018 in ExCel London. Around 25,000 are expected to attend the performances, classes, workshops & interviews etc held over the three days; the programme will be announced in November.